The windows in your home do so much more than just letting in a cool breeze. They can be a security feature, a money saver, and a value adder. Replacement windows have stronger locking mechanism and additional security features not found on many older windows. Inefficient windows cost homeowners’ money every day and drafts and air leaks can make the room very uncomfortable. New windows can help to solve both of these issues. Warmer more comfortable rooms and money savings are achievable! Installing new windows also increase the curb appeal of your home and its value. Try adding some new shutters too and give your house a facelift! We install new windows by many leading manufactures in all shapes and styles. 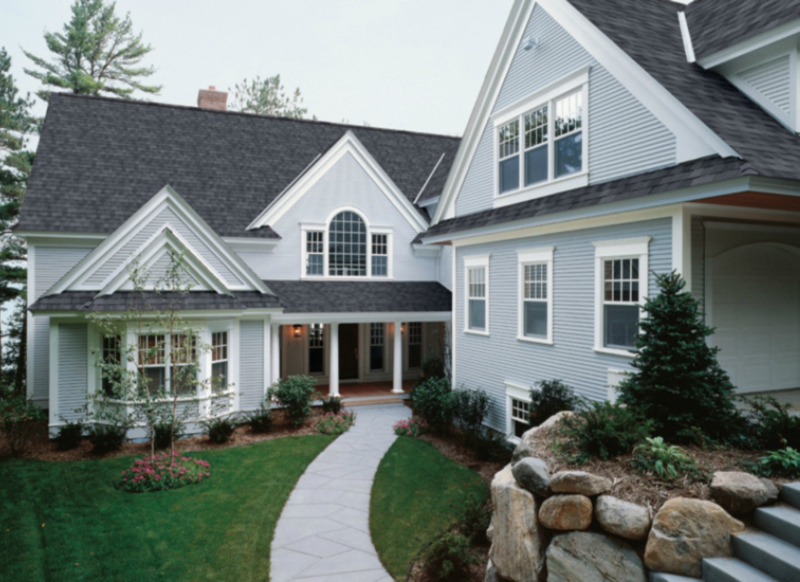 Installing new siding on your home does more than just give it a new look. The addition of insulation behind the siding can lower exterior noise, protect from insects and make your house more comfortable. The increase in R-Value varies depending on the material used. Some homeowners have had significant drops in the cost of their heating and cooling bills. Installing new siding also saves time, no more painting and sanding or changing rotten wood. New siding is virtually maintenance free! With a wide array of colors and styles you can set your home apart and increase the curb appeal and the value of your home. We deliver quality with every project no matter how big or small. Insight, innovation and integrity is what you can expect when you choose Proven Contracting.